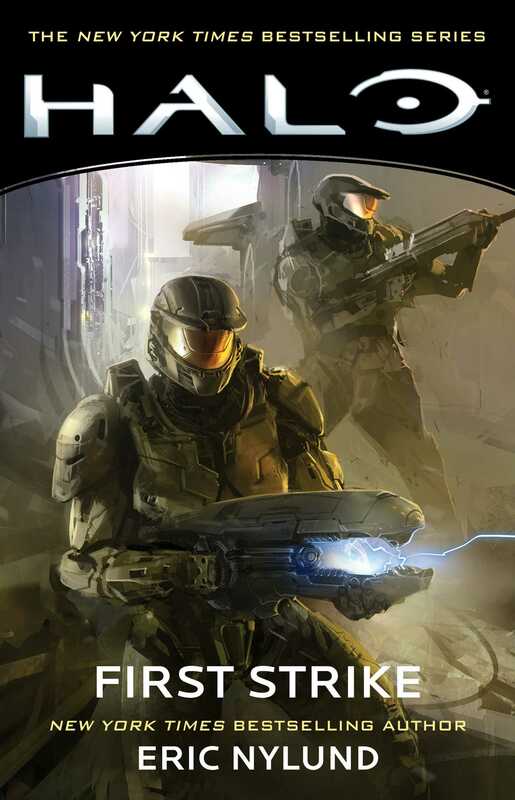 The New York Times bestselling aftermath of Halo: Combat Evolved featuring the Master Chief—part of the expanded universe based on the award-winning video game series! 2552. The theocratic military alliance known as the Covenant is showing no mercy as it continues to assault every human world it encounters, but in the way lies humanity’s greatest champion, the super-soldier Spartan John-117—the Master Chief. Together with his AI companion Cortana and the last remaining Spartans, the galaxy-spanning fight rages on two fronts following the destruction of the human military stronghold Reach by Covenant forces and the mysterious artificial ringworld known as “Halo” at the hands of the Master Chief.